Do you live in Tallahassee? Do you love making pretty things? 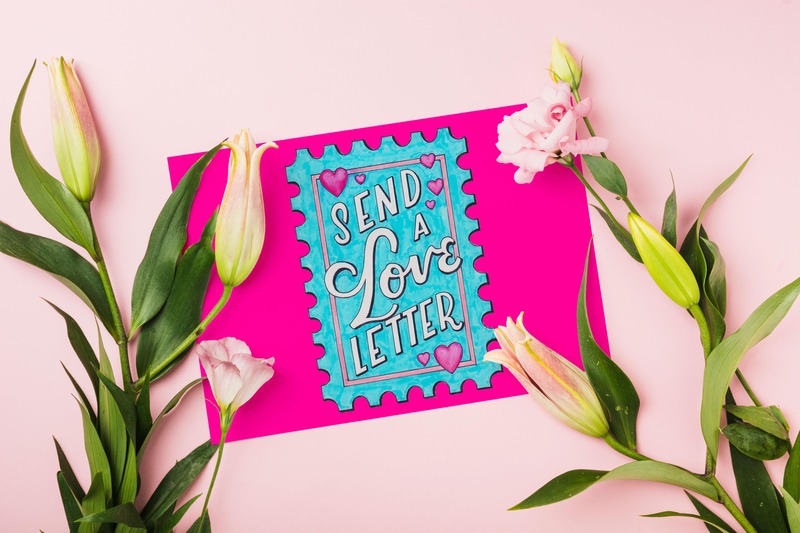 Join me on Sunday February 3rd, at 2PM for a Valentine Hand-Lettering Workshop at our Michaels Store!I’ll be teaching the basics to hand-letter, what my favorite tools are, and how to use your new skills to create a fabulous, one-of-a-kind gift just in time for Valentine’s Day!